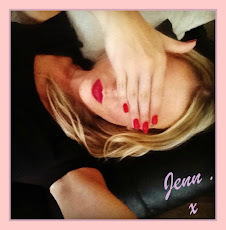 If you've been reading my blog for a while you'll know that Bourjois are one of my favourite high street makeup brands. They have quality products for reasonable prices and they're always on offer too. I was really pleased to be sent some of their products in my Vox Box from Influenster. Influenster send out products from some really great brands in exchange for an honest review. 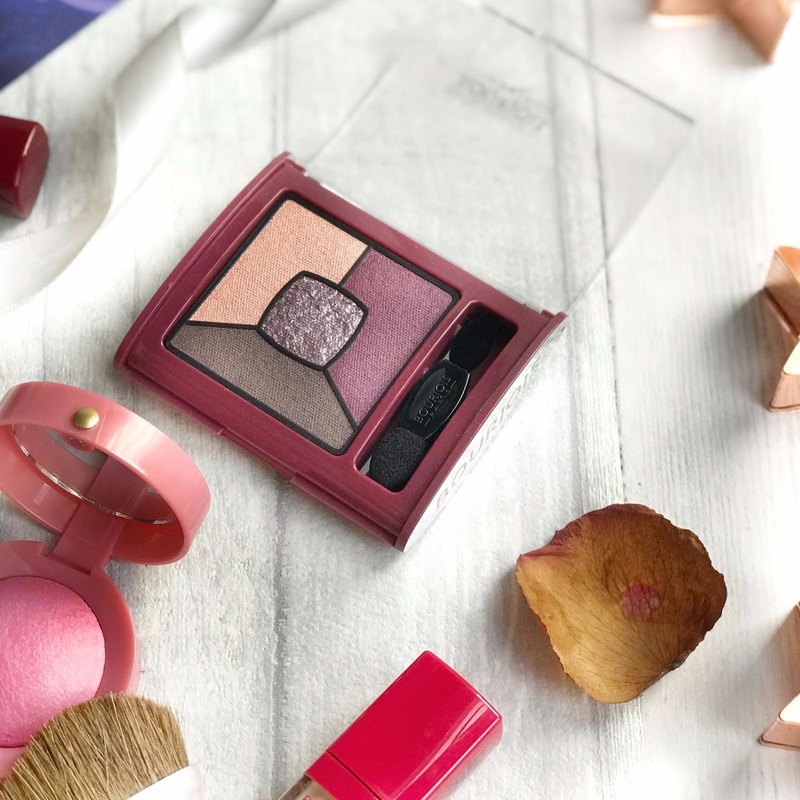 You may have seen them pop up on your Twitter on Instagram feed recently as they've had some great campaigns lately with the likes of Max Factor, L'Oreal and Real Techniques. 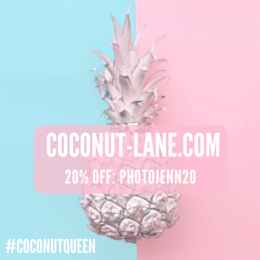 You can sign up to Influenster here . So this box of treats turned up on my doorstep and I was thrilled with it's contents. The box included one or two products that I'd tired and loved before and there were a couple of new ones to play with. I've tried this before and I really like it. I find the shades are slightly different throughout the Bourjois foundations due to their consistency (I assume..) For instance I am 52 in their 123 Perfect Foundation and this is 53 that that is worth noting. The Bourjois Healthy Mix foundation contains a blend of vitamins C, E and B5 that give skin an instant anti-fatigue effect. It's got a medium coverage and leaves a slightly dewy finish. I like that this one feels like it's keeping my skin hydrated while I wear it. Parts of my skin are slightly oily so I add a bit of powder to my forehead and it's good to go! Just like the foundation the Healthy Mix concealer contains vitmains C, E and B5 to give your skin a radiance boost, something I definitely need in the under eye area lately! I never piked this up before as I thought the formula was going to be too light for my dark circles but I'm really impressed with the coverage and it lasts really well too. On my particularly tired days I use a colour corrector underneath and this is excellent on top of it. The little Round Pots have been a staple in Bourjois' collection for 150 years and I've only ever tried their eyeshadows. I love a good blusher so I was excited to try this out and immediately fell in love with the colour - it's such a pretty pink. 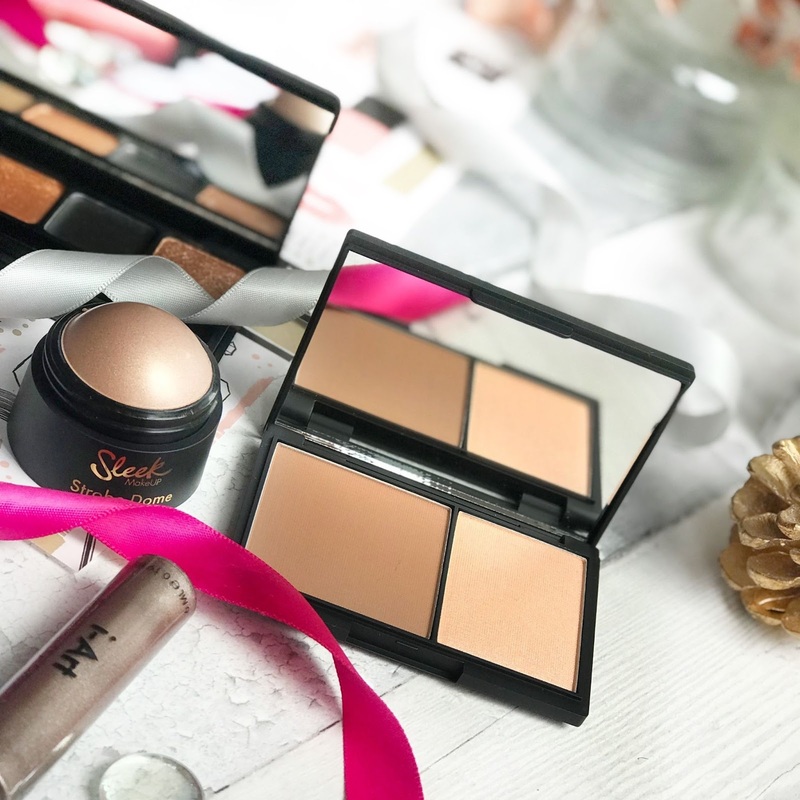 The fine pressed powder has a very slight shimmer to it and the packaging is so small and compact it's easy to keep in your bag. It has a slight rose scent too which I love but if that's not your thing you might want to give it a miss. There are 12 shades to match a variety of skin tones so I'm definitely going to be picking up a few more when the seasons change. These are the stars of the show for sure! I am in love with these! The staying power is just insane! 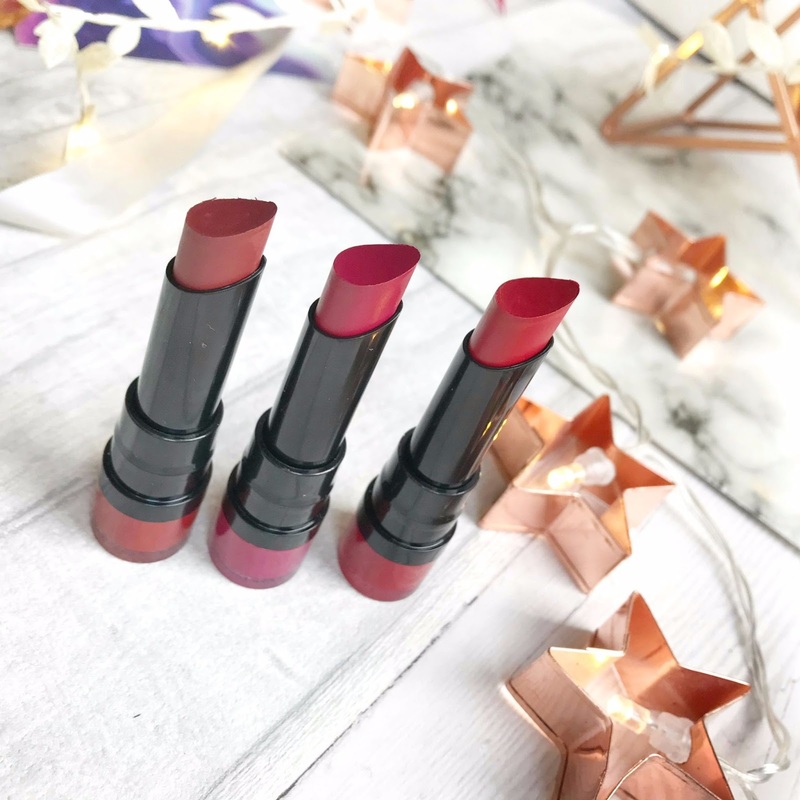 They have a matte finish but aren't drying at all as it combines hydrating waxes with light oils along with rich pigments which give you a stunning bold colour to the lips. The shape of the lipstick is perfect for getting perfect precision when applying and I'm just in awe of the shades I've been sent. They are all so perfect for Christmas time and for a touch of glamour. Berry formidable - A deep burgundy red which is beautiful! Although they are long lasting they don't feel heavy, the formula is so light on the lips you barely remember you're wearing it. They don't smudge or flake, they're just brilliant. I've reviewed this mascara before and I'm a big fan already. Bourjois do really fantastic mascaras and they're all less than a tenner. This one has a great uplifting brush that coats lash by lash, creating irresistible curl with boosted volume and length. You can see how it looks on in my blog post here. 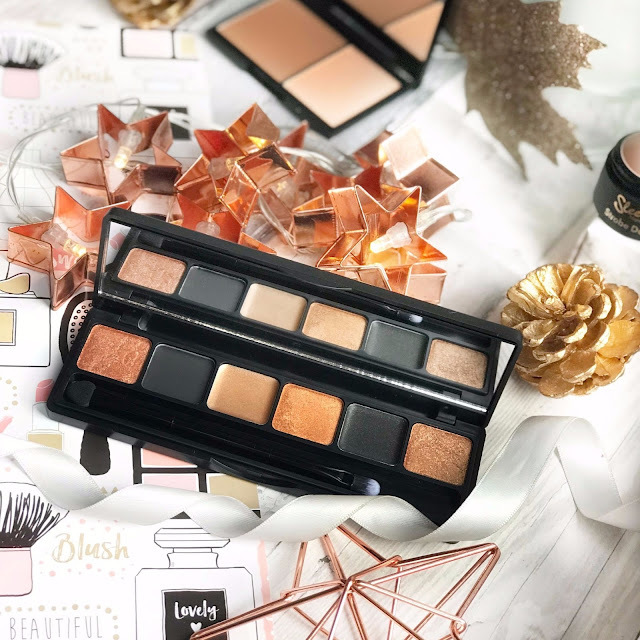 This 'Brilliant Prunette' eyeshadow has all you need to create a gorgeous festive smoky eye. 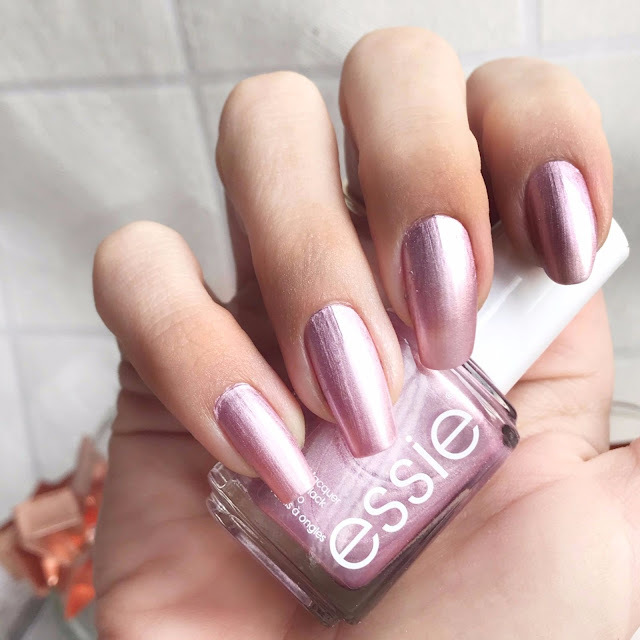 I absolutely love the warmer plum shades that are popular this season so this is perfect. There are 3 complimentary shades that blend effortlessly together along with a top coat shadow with highly concentrated glitter. They have a lovely cream-powder texture with integrated base shadow primer in the lightest shade so you don't have to use anything else with them to keep them lasting all night. 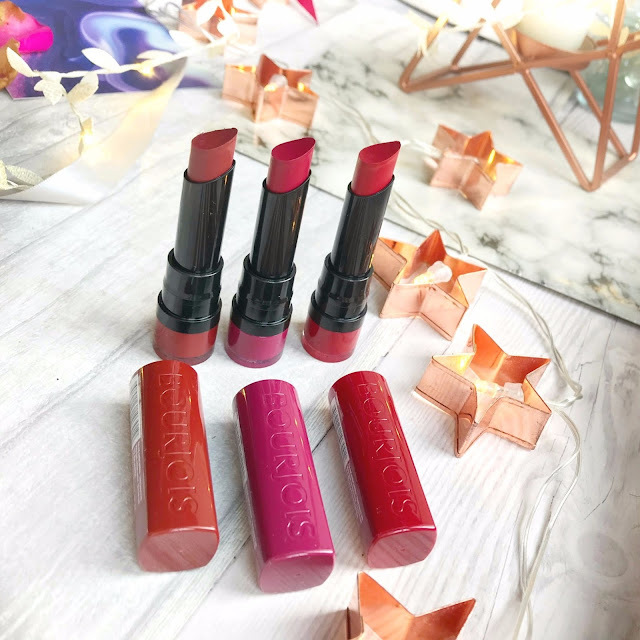 There are some great free gifts with Bourjois in both Superdrug and Boots so definitely pop along and treat yourself when you're out christmas shopping! Sleek are a brand that are smashing it this year. 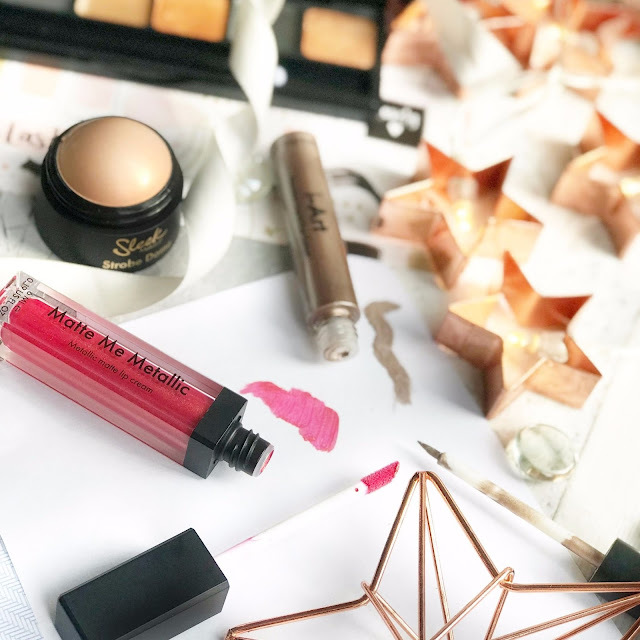 You might have seen their My Face My Rules campaign which was so empowering by encouraging us to basically do what the hell we like with our make-up! 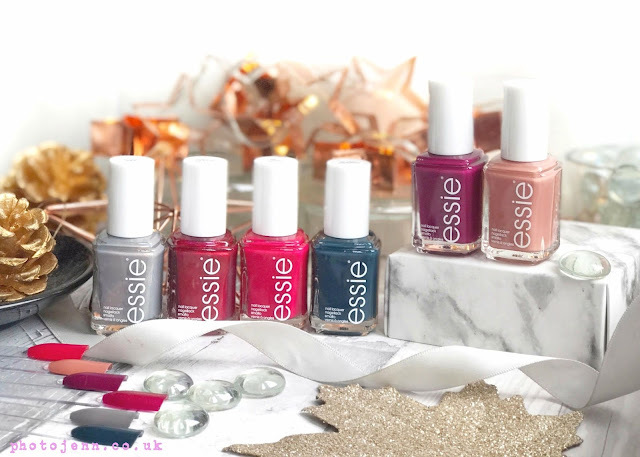 Their limited edition 'Into the Night' collection has just launched and I am so thrilled with the products, they are perfect for creating festive party looks and you can chose to be as bold as you want to be with this little lot. As always with Sleek there are super affordable pieces which are brilliantly pigmented and long lasting. I've got the new collection along with a couple of extra bits from Sleek which work brilliantly together, especially for the festive season. The first product to catch my eye was the i-Lust Into the Night Eyeshadow Palette - Bronze. I was actually opening this while dancing away to a 'Boyband' playlist and during a wonderful duet with A1 I stopped my chair dancing momentarily to 'ohh' and 'ah' over the gorgeous golds in the palette. It's nice and slim and there's a little brush in there too, along with a decent sized mirror. 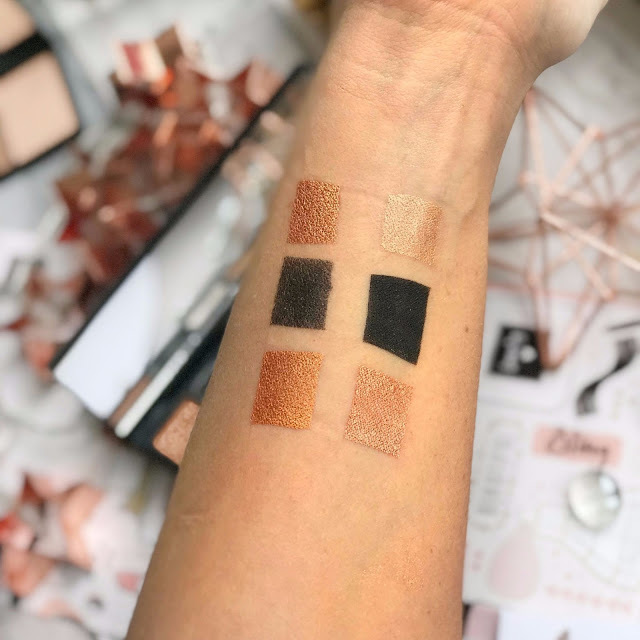 You've got 4 metallic golds, and 2 deep black shades to play with, each of which has a cream shadow with a hint of sparkle which I find really easy to blend with your fingers quickly if you're in a bit of a rush. The mixture of pressed and baked powders make them easy to combine and build with to create a festive, golden smokey eye. There is another palette with more of your traditional smokey shades, dark greys and beautiful sparkly silvers. At £7.99 it's well worth picking one up. I adore the highlighter powder in the Face Contour Kit (£7) which is super useful for adding a subtle bit of sparkle and sculpting those cheekbones. Not actually a new addition to Sleek, but great for a party look nonetheless. The light shade is perfect for me as I'm a bit of a contour amateur to be honest but there's a medium and dark shade if you want a more striking look. The contour shade in this one is perfect, it's not too dark or orange and blends well too. It's a really compact er... compact so great to keep in your bag or desk drawer for those work nights out. Next, the Strobe Dome is not something I would have picked up usually, but I am glad I tried it as I love this little dome shaped highlighter. Having a rounded top makes applying it so simple, you just sweep it over the skin and lightly blend in. It doesn't feel tacky, something I can often find with a cream highlighter but it blends effortlessly into foundation as well as on clear skin. 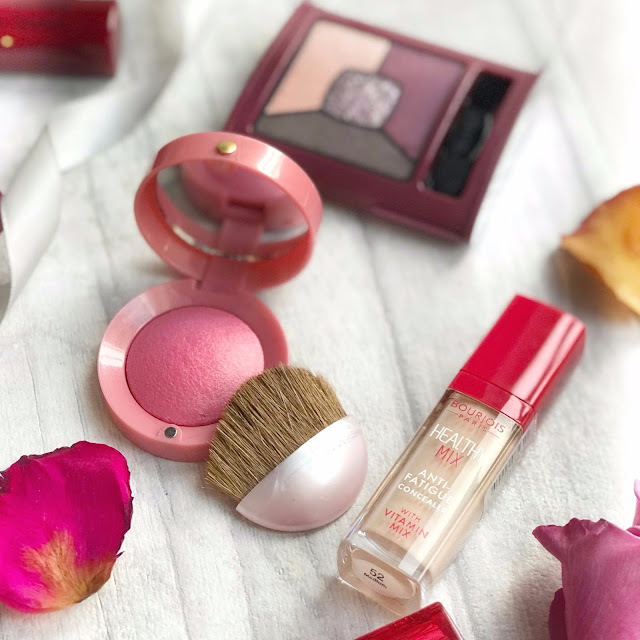 I have the pink shade but it isn't too pink at all, it's a lovely natural shade which gives you a great glow that I personally think works day to day. There's a more golden shade available too. It's £7 and will make a perfect little stocking filler at Christmas. Another great addition to Sleek's collection is the I-Art Precision Liquid Eye Colour. If you want something to last the night without any fall out, flaking or smudging these are for you! These just don't budge! I have 'Fauvism' which is a pale golden brown and because of its slim brush it's perfect to use as a liner or all over the lid. I use the brush to apply and then my finger to blend in a little although they'd be great for the cut crease look that much more talented beauty gurus can go for! 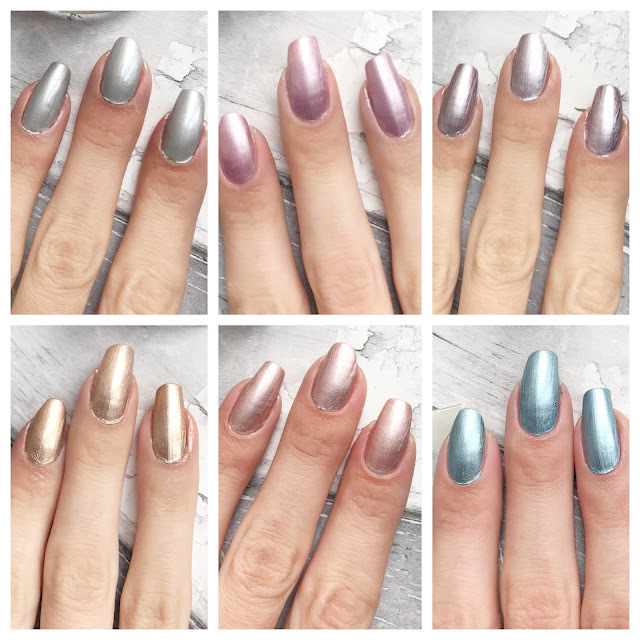 There are 12 shades from pale rose gold to deep jade green and are £6.99 each. Another total star of the show is the Matte Me Metallic Lip Cream. I have 'Molten Topaz' (swatched in the heart above) and what a perfect Christmas shade this one is! A gorgeous cherry red which applies slightly pinky at first and is easily build up. These are really pigmented and seriously SERIOUSLY long lasting! They're only £4.99 too which is crazy, other brands would charge loads more for something like this! Thanks Sleek for having a broke girls back! 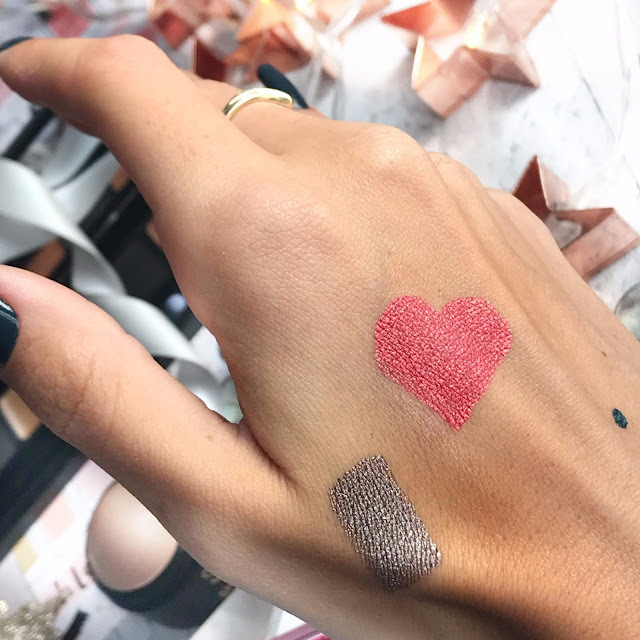 The metallic shades are a great way to look like your lips have a little more of a shimmer to them without having to opt for a gloss which often needs more upkeep. I personally prefer matte lipsticks so these are great for me. They're perfect swept over a lipstick too. 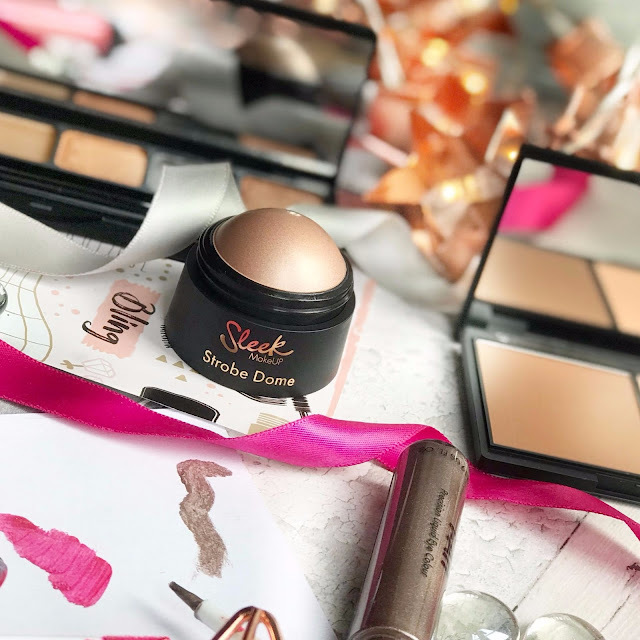 Superdrug have a great selection of Sleek products and you can also order from their website too. Overall I think the i-Lust palettes and Matte-Me Metallic lipsticks are the best place to start! 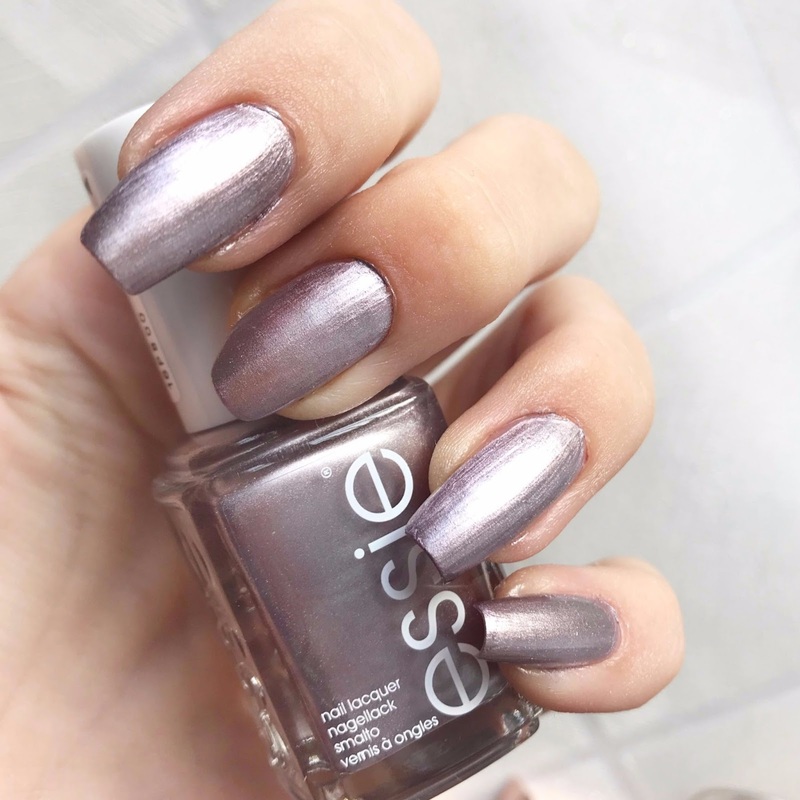 Essie Galaxy Metal Collection and GIVEAWAY! 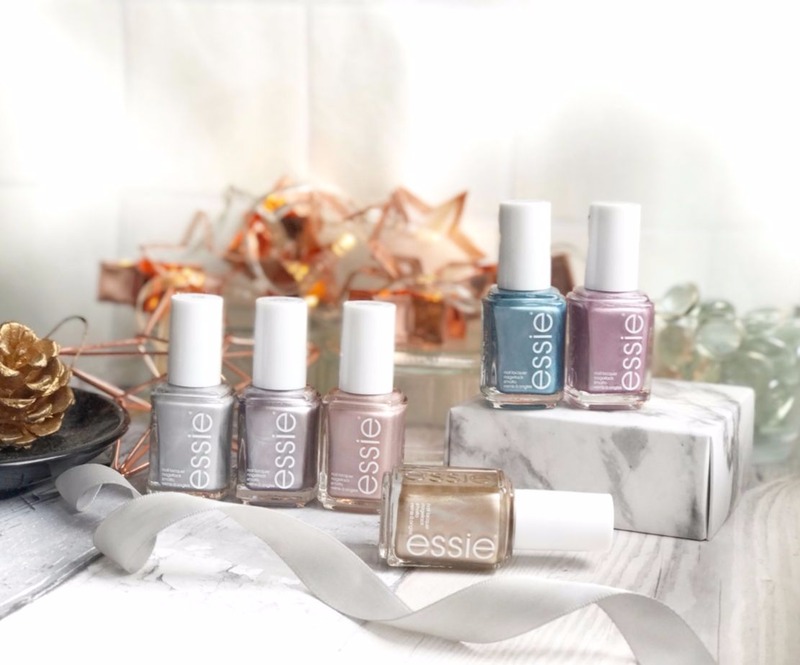 It's been a while since I did a nail post but I'm back with a (Big) Bang -tenuous astrology link there with Essie's new Galaxy Metals collection. They've got 6 beautiful metallic shades perfect for Winter. These make me think of cold frosty morning but also have a bit of a magical mermaid/unicorn theme that is so popular at the moment. Loving it! 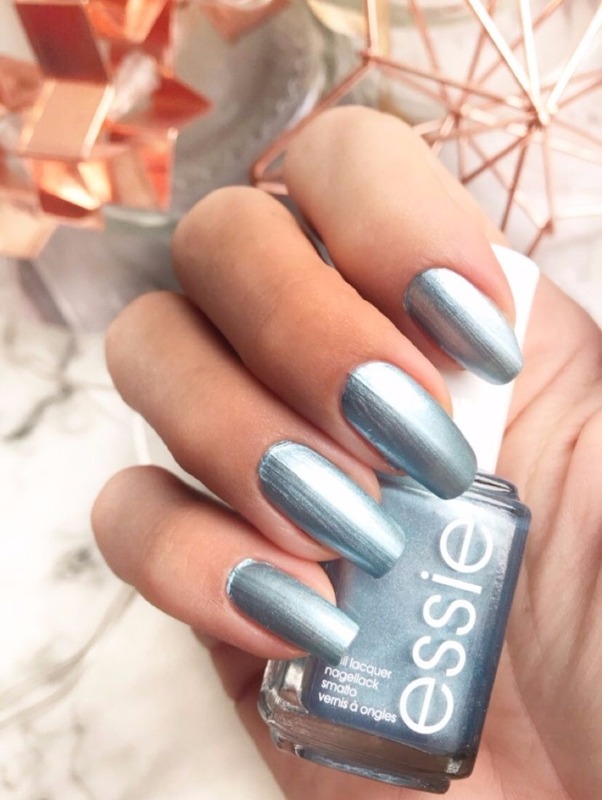 They are such unique shades with a futuristic feel, their reflective particles add something a little special to your winter wardrobe. For me this is great as I'm always in dark shades so a little bit of shine is just what I need to brighten things up a bit. A steel blue that goes on effortlessly. Seriously I needed one quick coat and it was opaque! A great change-up from the navy nails I love so much this time of year. 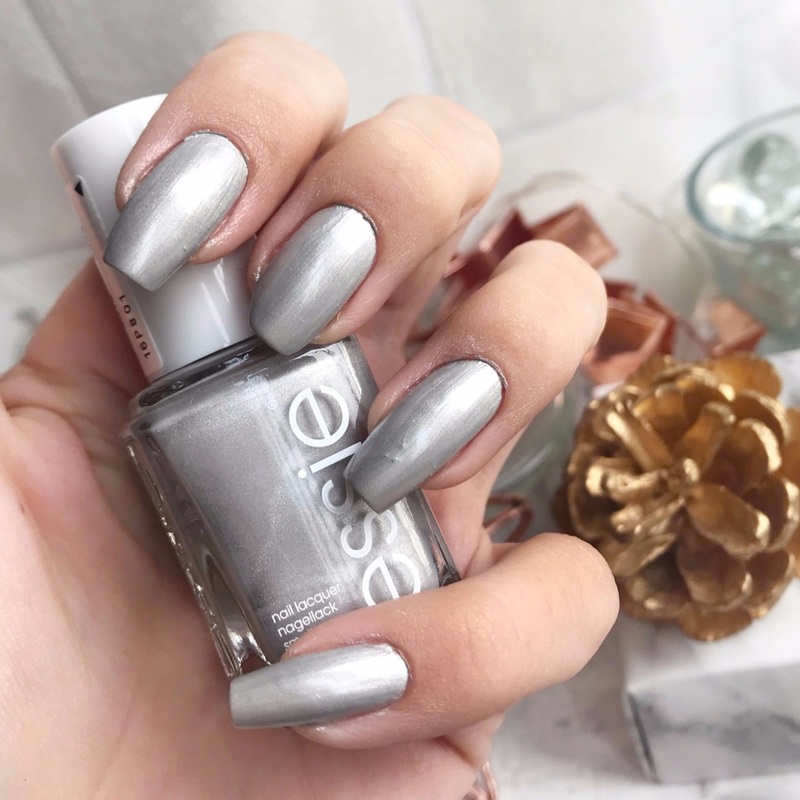 You think of metal, you think of silver and this shade gives you nails the Tinman would be jealous of! As it's a paler shade it's a little thinner and needed two coats. 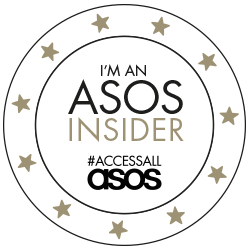 This shade is s exclusive to Superdrug stores. It's a pretty blue toned pink which will be perfect all year round. It works with the pastel shades of Spring as well as the frosty winter looks. This is an another shade that is exclusive shade to Superdrug. How unique is this one? It's just gorgeous! It's almost grey, but the lilac undertones give it this beautiful edge when it catches the light. Stunning. I can see this being a favourite. 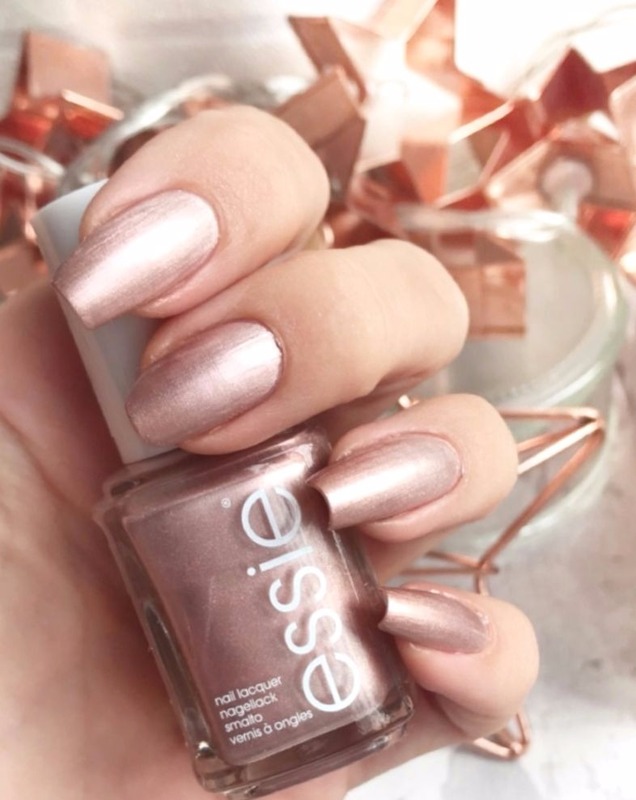 It's a blogger-friendly pale rose gold and that creamy formula made it so easy to apply. This is probably my favourite. 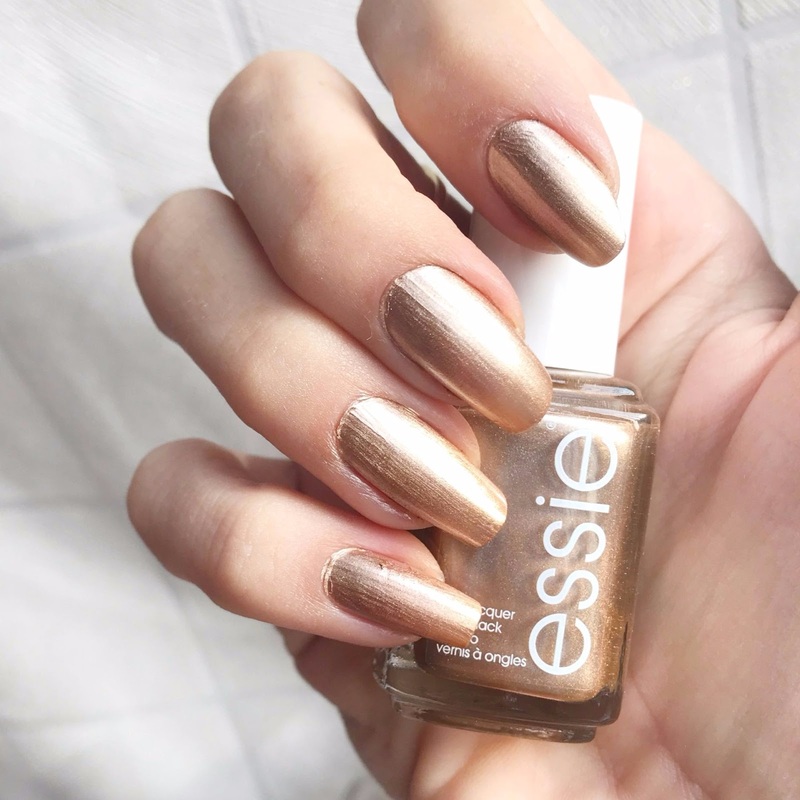 A pale yellow gold which is just the most perfect Christmas shade. I think with a glitter over the top this will be stunning! I find a lot of metallics can be a bit wishy washy but I'm really impressed with the formula of these, with the exception of 'In My Orbit' I only needed one coat and they are super shiny even without a top coat. 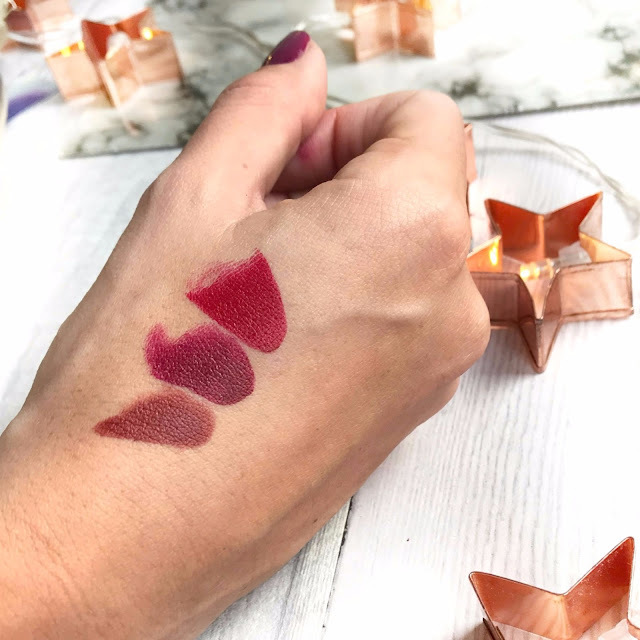 Tall of these shades are all available now at Superdrug stores for £7.99 and 4 shades will be launching at Boots from 22nd November. I have a set of these for one of you lovely lot. Head over to my Instagram and you can win the whole Galaxy Metals collection.